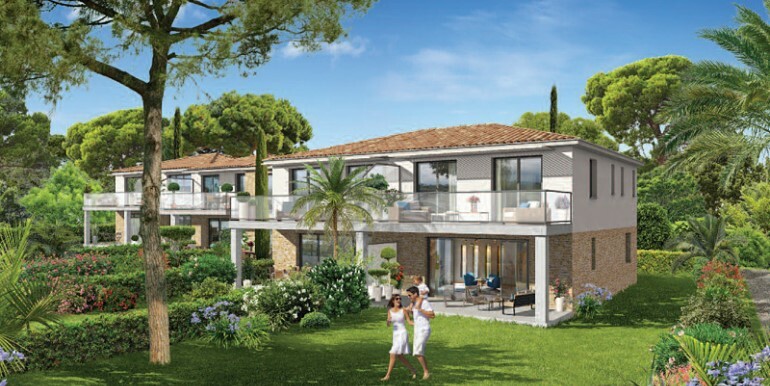 Off plan luxury apartments in Sainte Maxime for sale. 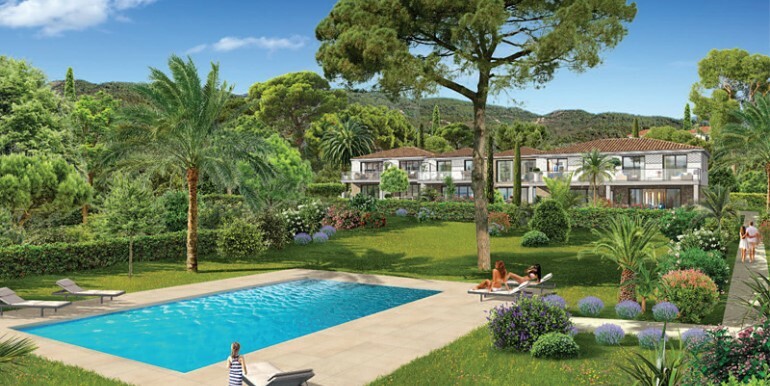 Ideally located just 200 metres from fine sandy beaches and a short 5 minute walk from the shops, bars and restaurants of Sainte Maxime centre. 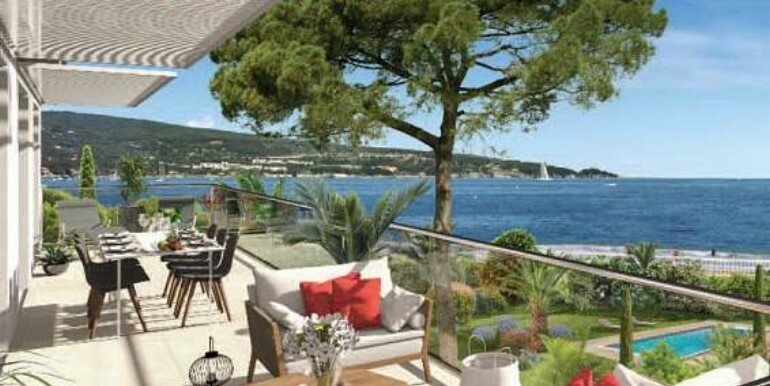 This is a high quality new residence with wonderful sea views over the Golfe de Saint Tropez. Surrounded by lovely gardens with a private swimming pool. There is even a footpath leading directly to the beach! This is a small, low rise development of just 12 apartments, so be quick - we expect these to sell very quickly!